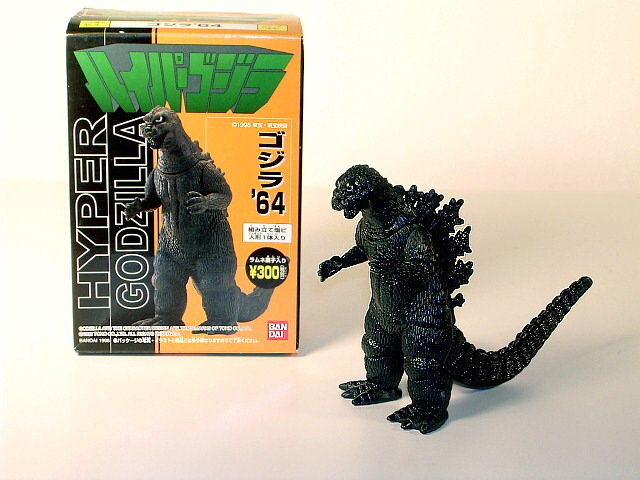 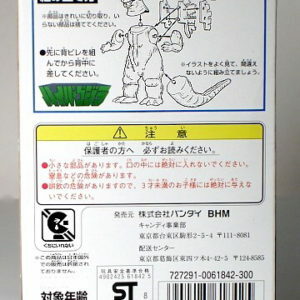 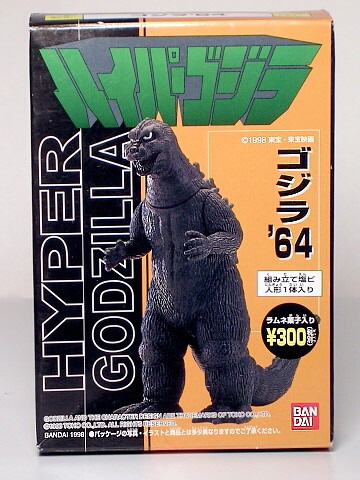 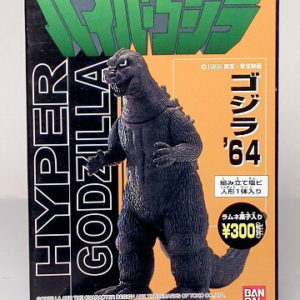 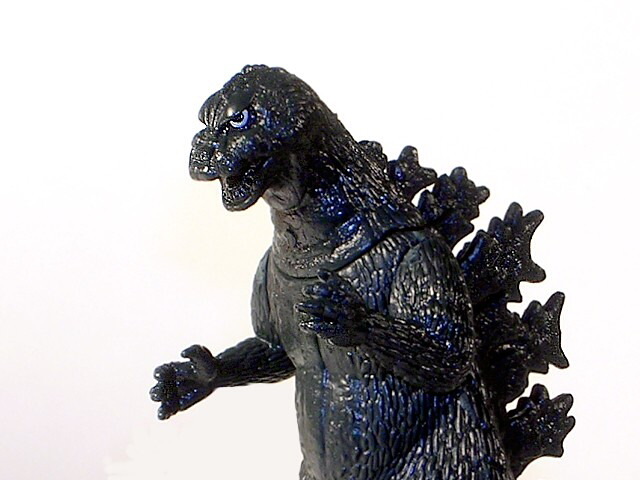 This is the Hyper GODZILLA 1964 figure from the Godzilla 1998 Hyper set of 8 figures. 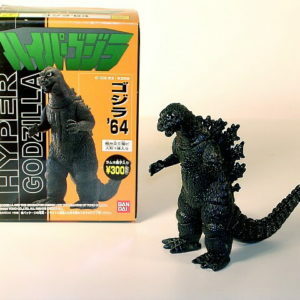 This highly detailed solid vinyl Hyper figure stands approx. 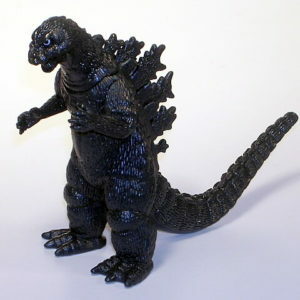 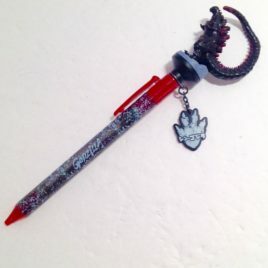 4 inches tall. 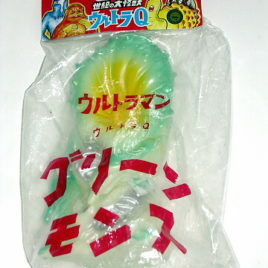 COMES MINT IN COLORFUL BOX (has some shelf wear). 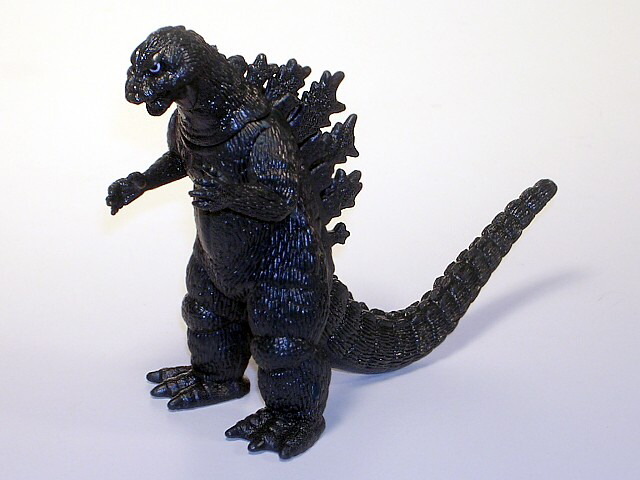 (the figure coloration is different from the Godzilla 2000 series Godzilla 1964) It “snaps” together. 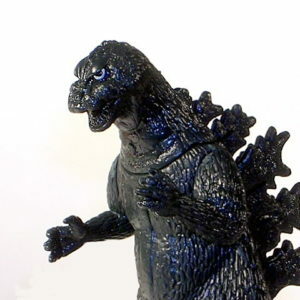 Use super glue if you are going to PLAY HARD!! 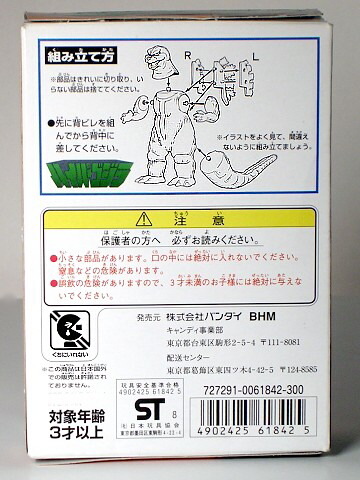 CLAWMARK TOYS WARNING: Small parts not suitable for very young children!